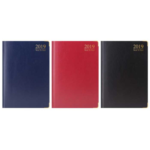 A4 80 Pocket/160 Views Flexible Cover Display Book. 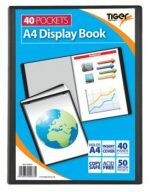 A4 10 Pockets/20 Views Presentation Display Book. Copy Safe. Acid Free. 600 micron cover. 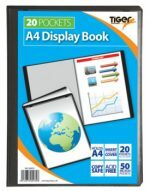 A4 20 Pockets/40 Views Presentation Display Book. 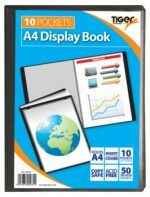 A4 Fold Back Twin Wire Display Book 24 Pockets/48 Views. Black Only. 800 micron Front presentation cover. 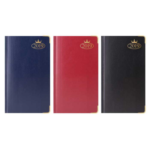 Copy Safe. Acid Free. 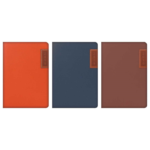 80 micron premium Individual poly pockets. 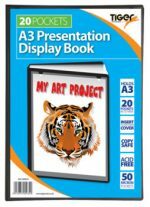 A4 40 Pockets/80 Views Presentation Display Book. 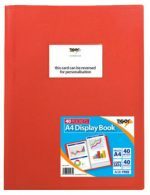 A4 40 Pocket/80 Views Flexible Cover Display Book. 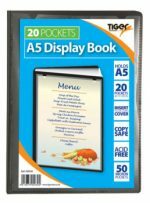 A5 20 Pockets/40 Views Presentation Display Book. 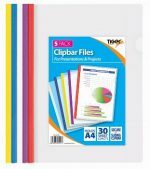 Pack of 5 colour coded Slidebinder files. 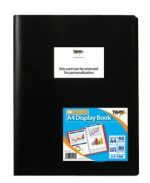 Holds up to 30 A4 (80gsm) unpunched sheets. Flexible 180 mic cover. Thumb cut for easy access.